Acne, medically known as Acne Vulgaris, is a common skin disease that involves the oil glands at the base of the hair follicles. 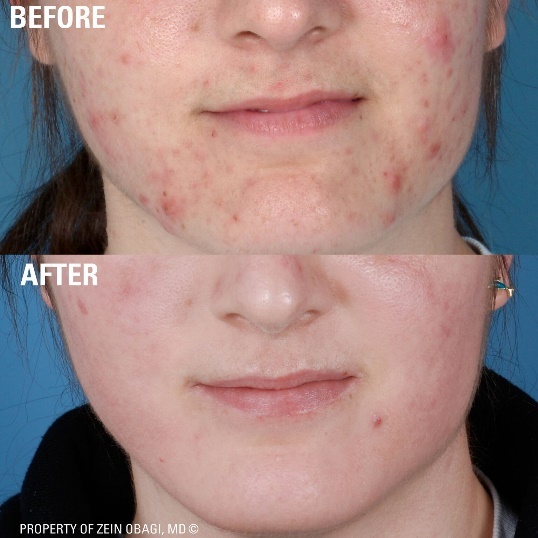 Acne is not dangerous but it is often a distressing condition for sufferers and can leave scars. 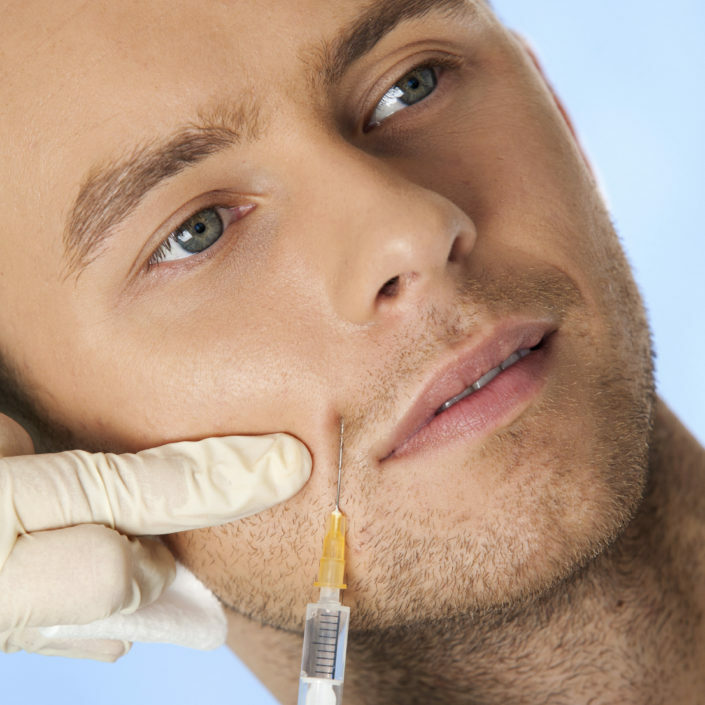 It commonly occurs during puberty when the sebaceous (oil) glands come to life – the glands are stimulated by male hormones produced by the adrenal glands of both males and females. Human skin has pores (tiny holes) which connect to oil glands located under the skin. The glands are connected to the pores via follicles – small canals. These glands produce sebum, an oily liquid. The sebum carries dead skin cells through the follicles to the surface of the skin. 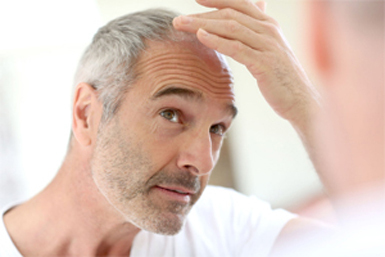 Spots form when these follicles get blocked, the Androgen hormone is increased in puberty resulting in an accumulation of oil under the skin as well as pressure building up along the hair follicle. The bacteria P Acnes, which is present in our skin, multiplies rapidly due to the increased pressure and increased activity of cell turnover, resulting in spots and pimples. 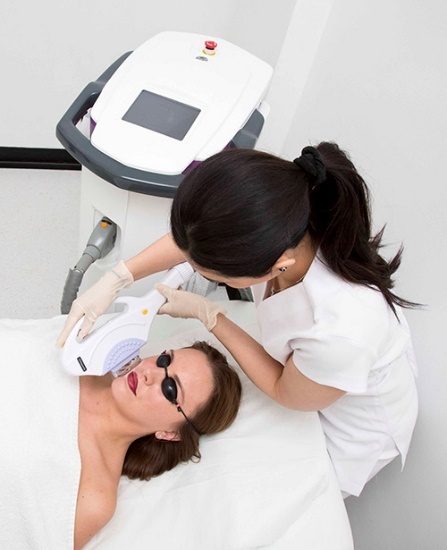 It is the increased pressure in the follicle pushing up to the surface which can result in acne scarring. 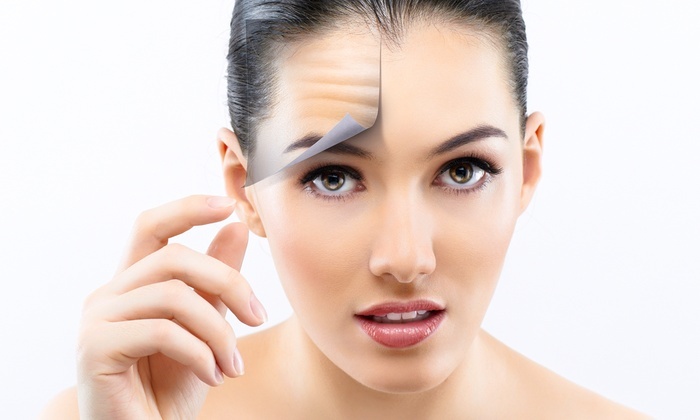 Some studies indicate that susceptibility to acne could be genetic. 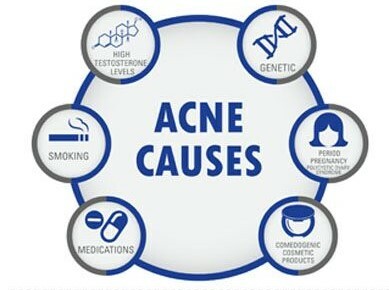 Medications which contain androgen and lithium may cause acne. 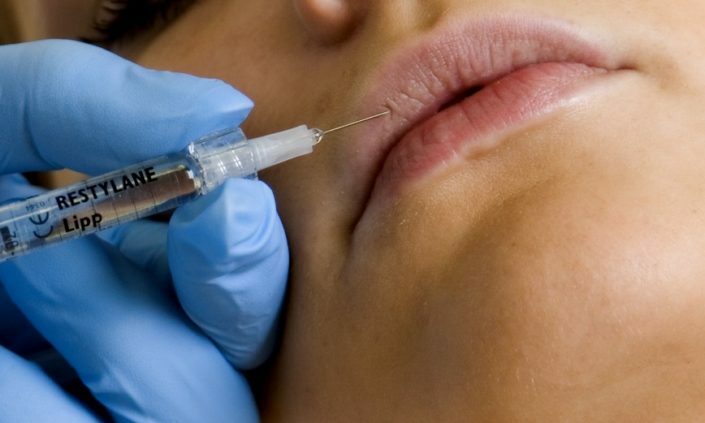 Greasy cosmetics may cause acne in some susceptible people. Hormone changes during pregnancy may cause acne to either develop for the first time, or to reoccur. A diet rich in high glycaemic index foods and dairy products is now linked to acne, according to a study published in the Journal of the Academy of Nutrition and Dietetics. February 2013. 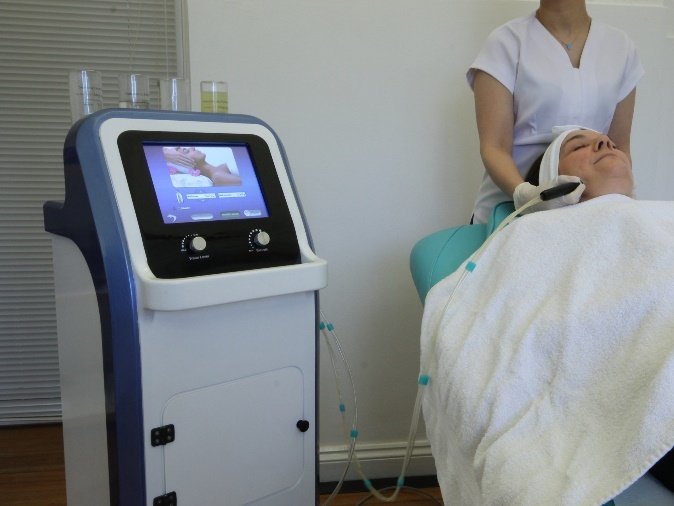 The treatment of active acne to alleviate the underlying causes and reduce or prevent future outbreaks. 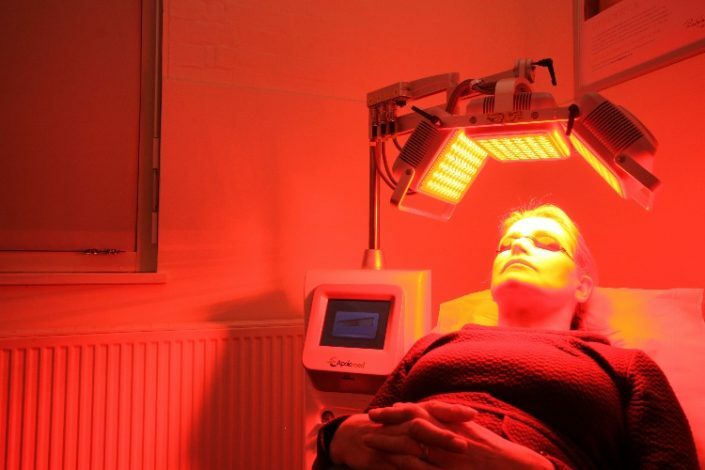 DermaDeep – LED light therapy is also routinely used with blue light mopping up the remnants of bacteria together with red light to accelerate the healing process. 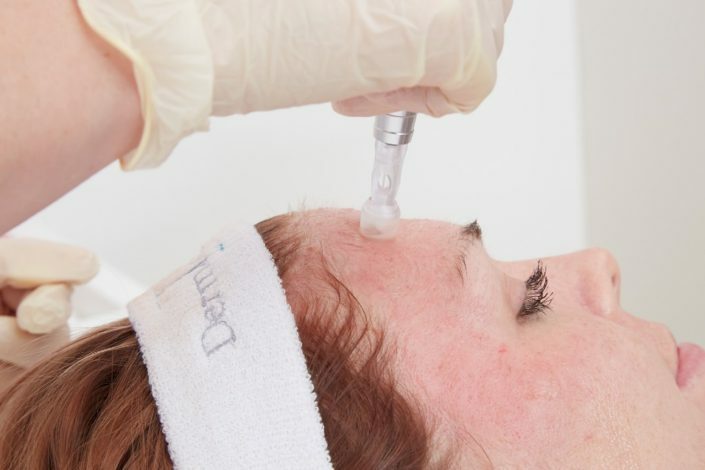 Peels – In more severe cases, chemical peels can also be used to help control active acne as well as part of the approach to treating scarring. 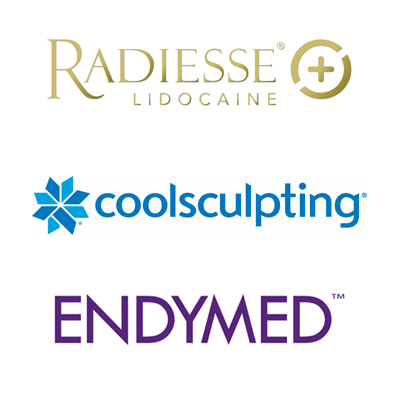 Following the initial in clinic treatment we will normally recommend a regime of home specialist skin care products plus possibly periodic HydroMedi and DermaDeep treatments. 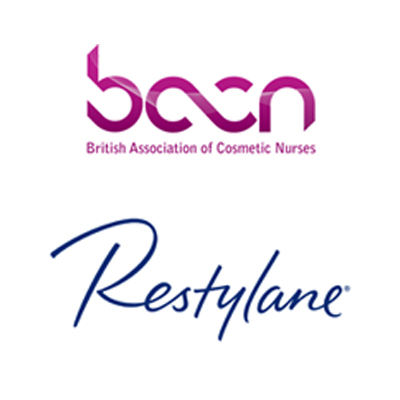 Once the infection is under control we can then treat any scarring that has resulted from previous outbreaks.